A process audit inspects individual and general processes of production and service. Particular attention will be paid to the susceptibility to failure and process risks. Furthermore, this audit may identify potential for increasing efficiency and effectiveness – and therefore help to specifically optimize the processes in your company. Only somebody who knows your business in detail is able to assess the processes in your company and show valid improvement potential. This is the exact reason why you should decide to work with DQS Group: here you will find auditors who have profound knowledge of your sector-specific processes. 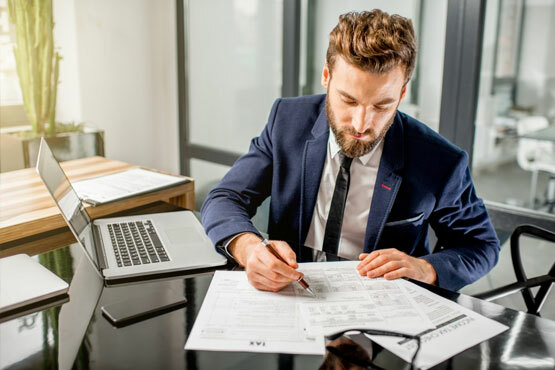 Our auditors have many years of practical experience in your sector, a perfect command of your terminology and sector-specific mode of expression. Therefore, the character of DQS audits is a rather pragmatic one, focusing on the process – and not necessarily on a specific norm. Our auditors adapt to different situations and requirements and have an impressive methodical competence.